As a church we feel that it is important to live out our faith and calling to serve others in practical ways and one of the key areas in which we strive to do this is in ‘social action’. We have a heart to share the love of Jesus with everyone and are always looking for new and exciting opportunities to do that in ways that have a real impact on people’s lives. As part of that we are always looking to partner with other local churches and agencies, either statutory or voluntary, just recently we have partnered with Hadfield Coming Together and their ‘Bellies not Bins’ initiative which collects and distributes food from local supermarkets which they would otherwise throw away. The food parcels are free to anyone in need and we can also ‘signpost’ people to other agencies for support and advice e.g. debt advice, food bank, local councillor, housing, mental health charities. 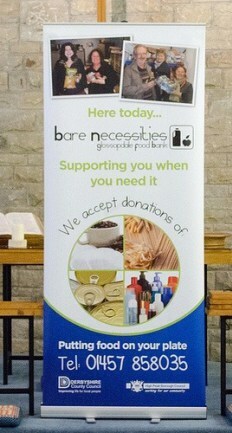 In addition we also support the work of Glossop Food Bank. 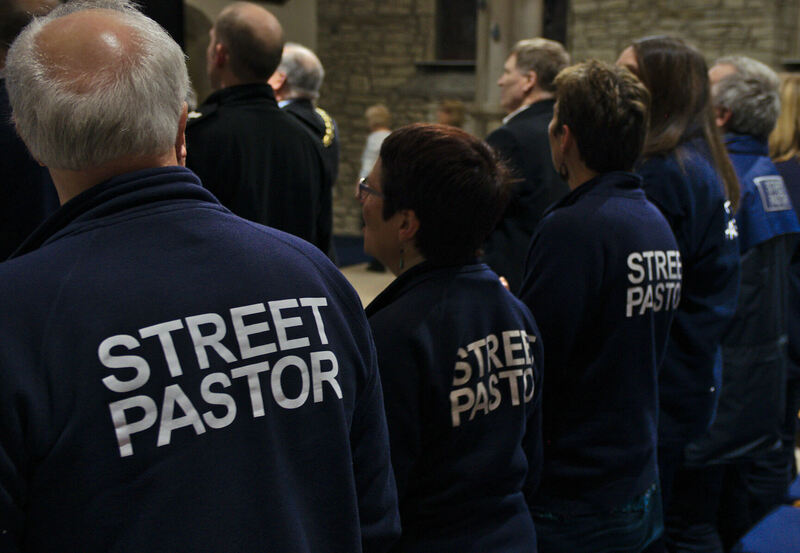 Members of the Church are also involved in Glossopdale Street Pastors who go out every Saturday night between 22:00 – 02:00am in Glossop town centre to be the presence of Jesus on the streets and to ‘care for, listen to and offer help to’ those who may find themselves in difficulty. This is a nationwide initiative which currently has over 12,000 trained Street Pastors going out weekly across the country. As a church we also provide financial support for missionaries in Kenya and Romania. Our young people have been out to Romania to help build; homes for free for the poorest and most marginalised communities in that country. Each year we work with "Samaritan's Purse" and collect shoe boxes for Operation Christmas Child. These boxes are filled with gifts for children of different ages and bring Christmas joy to children around the world. Many of our members also support a range of social action initiatives on an individual basis, both here in the UK and abroad, e.g. compassion (child sponsorship). In our desire to serve those around us we pray for the Lord’s guidance as we continually seek His will and purpose for us as a community of faith and action.